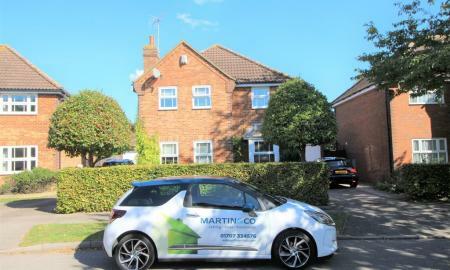 Martin & Co are delighted to bring to the market this charming Westside semi-detached house located in a sought after area and within easy walking distance of one of Welwyn Garden City´s most popular landmarks - Stanborough Lakes. 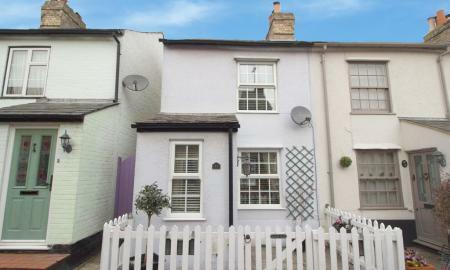 This property has much local history and is situated on the Great North Road. Comprising parquet flooring to the entrance hallway, 3 reception rooms, country style breakfast kitchen, downstairs shower room with separate washroom room facilities. A solid American Oak staircase leads upstairs to on 3 double bedrooms, a 5-piece bathroom suite with separate shower cubicle, ample storage areas and GCH throughout. Front and rear gardens. 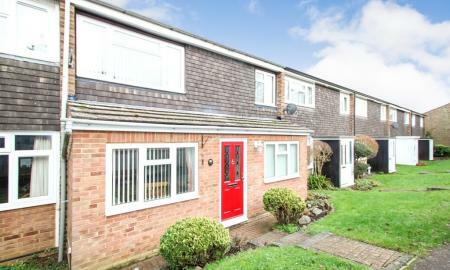 A very impressive three bedroom family home in this popular location. Features include a kitchen diner; guests cloakroom and reception room extending to a landscaped garden and garage. Upstairs there a three good size bedrooms with an shower en suite to the master bedroom and a family bathroom. An early appointment is highly recommended. 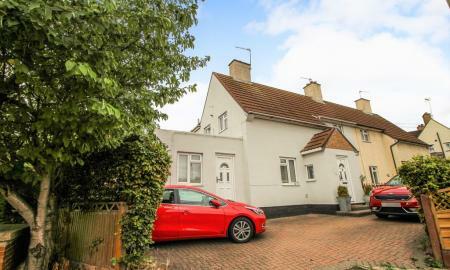 Property Description +++ CHAIN FREE BUYERS ONLY PLEASE+++ A WELL PRESENTED THREE BEDROOM SEMI DETACHED FAMILY HOME LOCATED IN THIS PLEASANT CUL-DE-SAC SETTING. 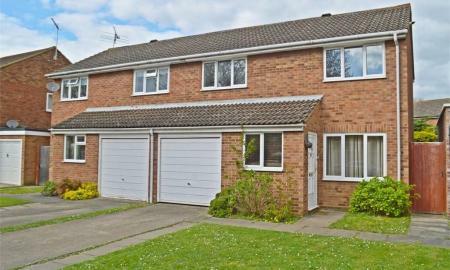 Features include a good size living room, an open plan kitchen/diner, utility room and an attached single garage. On the first floor there are two double bedrooms with fitted wardrobes and a further single bedroom and a family bathroom. There is a good size rear garden and off street parking. Council Tax: Band D £1702.58 Apr 18/Mar 19. Location: Lords Wood is a cul-de-sac turning in the heart of this Panshanger development on the eastern side of Welwyn Garden City. 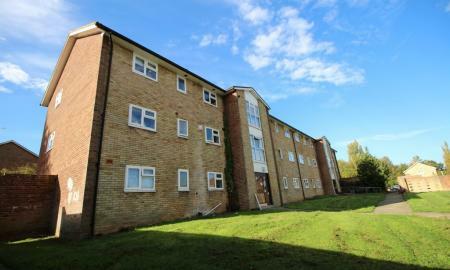 Panshanger offers a Morrisons supermarket, post office, doctors surgery and popular primary/secondary schooling. The town centre shops and rail station (London Kings Cross) are only a few miles away. 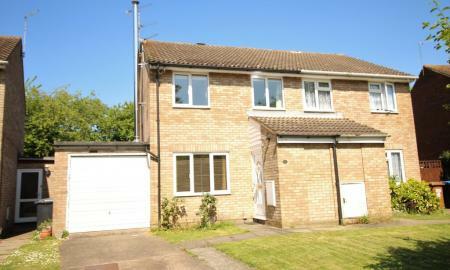 A traditional Welwyn Garden City WEST SIDE yellow brick THREE BEDROOM semi detached house in need of refurbishment. 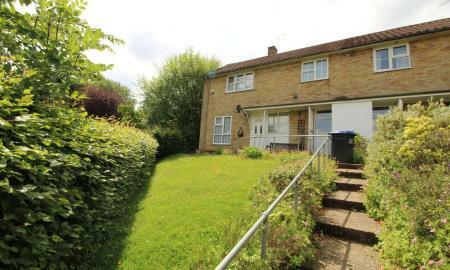 DESCRIPTION A traditional Welwyn Garden City WEST SIDE yellow brick THREE BEDROOM semi detached house in need of refurbishment. 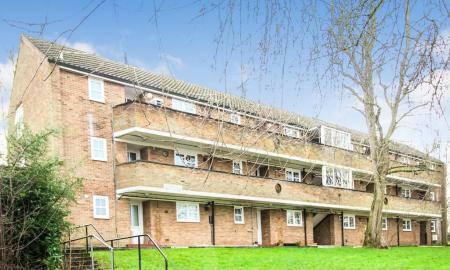 Within walking distance of local shops and mainline train station offering fast access to London. Accommodation comprises entrance hall, living room and kitchen.The first floor provides three bedrooms and a family bathroom with separate toilet. 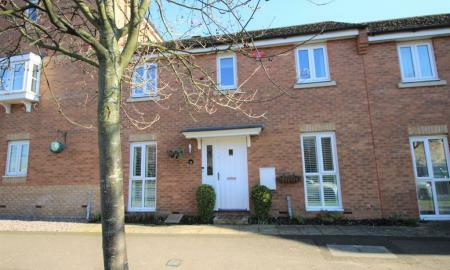 There are matured gardens to the front and a good size staggered rear garden. 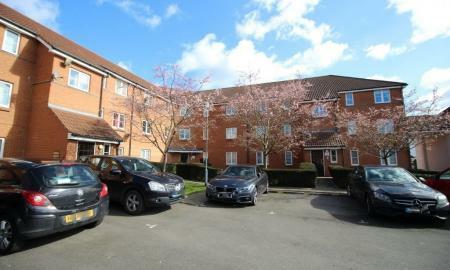 Property: A very well presented second floor two double bedroom apartment in this popular development located within walking distance of the Mainline station and town centre. There is also a secured sheltered allocated car space (93) Description: A spacious two double bedroom apartment comprising open plan reception with an integrated fitted kitchen area there are two good size double bedrooms with en suite shower to the master bedroom and a family bathroom. Externally there is an allocated sheltered car space which is also secured. Council Tax: C £1513.40 Apr 18/Mar 19. Leasehold 125 years from 1 January 2011. 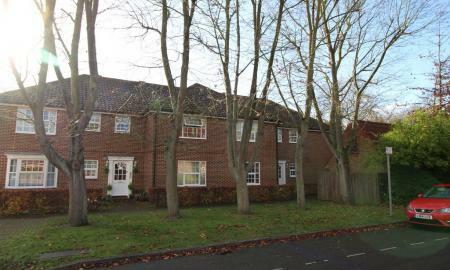 Location: The property is located on the east side of town on Broadwater Road and is within walking distance of the main line station and town centre. WESTSIDE LOCATION ! 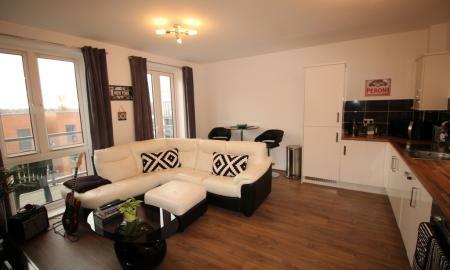 A ONE Bedroom Ground floor apartment within minutes walk of the City Centre located just off The Parkway. Allocated Parking is included. An early inspection is highly recommended. Chain free. The Area - Situated in a central location half a mile of Welwyn Garden City town centre, which offers a wide range of amenities and shops including John Lewis, Waitrose and Marks & Spencer to name but a few. Also in the town centre is a mainline railway station with fast and frequent services into London Kings Cross and Moorgate. Providing good transport links via road is the A1(M) which is within easy access. Gosling Sports Park, local sports clubs and The Campus West for theatre, cinema and library are also all within walking distance. Exclusively instructed Martin AND Co are delighted to offer this enviable top floor one bedroom apartment located in this popular development close to the Main Line Station and town centre. Features include a balcony and an allocated car space. An early inspection is highly recommended. 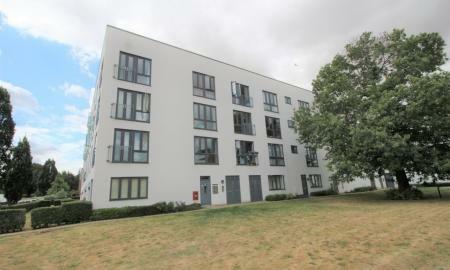 +++ NO STAMP DUTY FOR FIRST TIME BUYERS+++OFFERS INVITED+++ A well appointed two bedroom first floor flat located in this residential development close to the QE2 Hospital and local amenities. Features include en suite facilities to the master bedroom; a family bathroom and a non open plan kitchen. 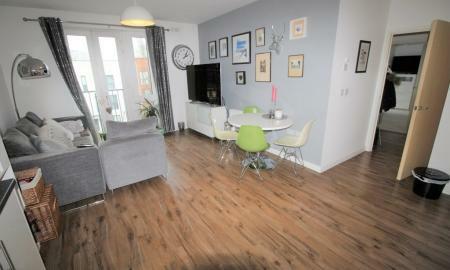 Additional features include residents parking and electric heating. No onward chain.